SoundHound, the Shazam-like song-matching service, recently announced a new mobile app called Hound, which wants to be your one and only intelligent personal assistant. It's already a pretty crowded space with Google Now and Apple's Siri leading the pack. 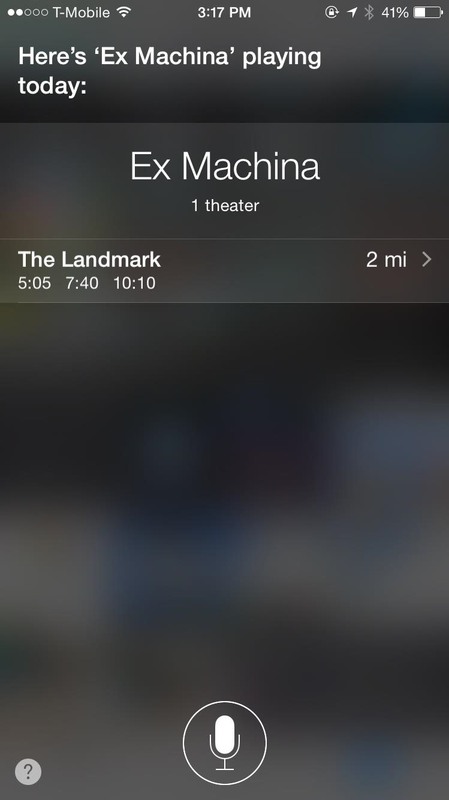 Plus, there's Microsoft's Cortana—which a year ago I speculated would become the dominant app among the bunch. 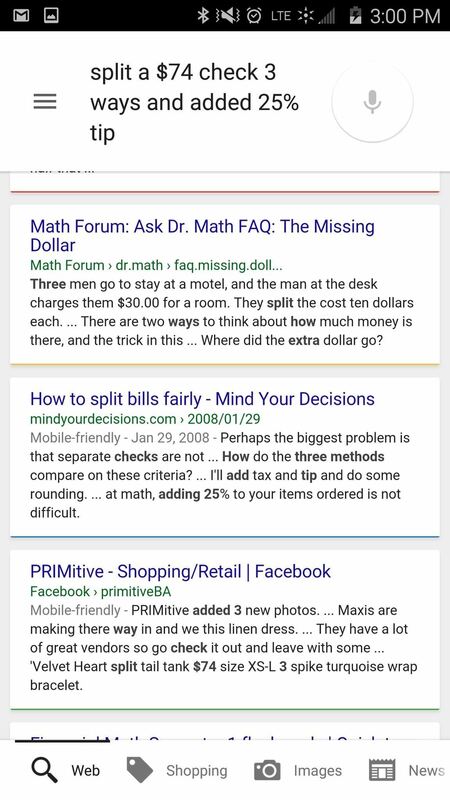 Rounding it up are mainstays like Dragon Mobile Assistant, Moto Voice, and the much-maligned S Voice app from Samsung. So with all of these options, did we really need another one? I thought not, but then I saw this video, and well, I was blown away. Did you hear all those questions? Hound not only recognized and parsed the speech into intelligible queries, it had lightning fast responses. Now I had to try it out. 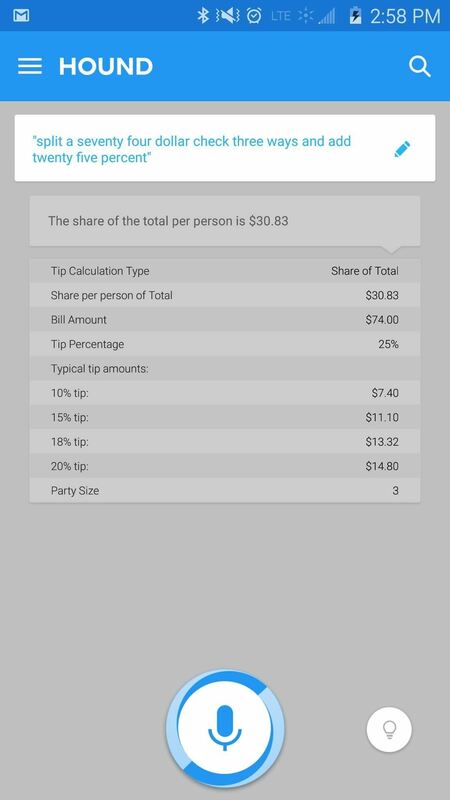 "Split a $74 check three ways and add a 25% tip." 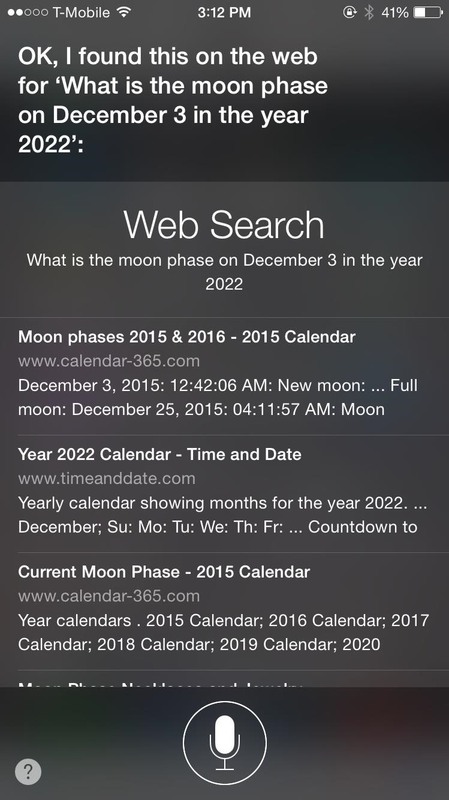 I fed that same query into Hound, Google Now, and Siri, and here's how they fared. 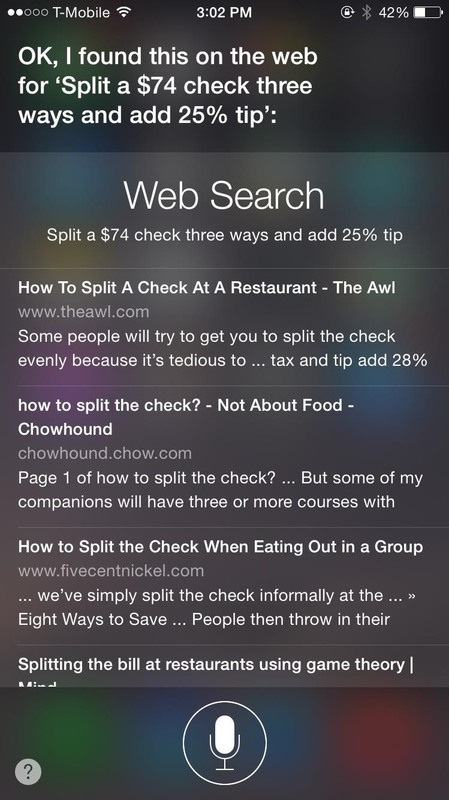 While Hound did all of the work for me, both Google Now and Siri referred me to web search results. 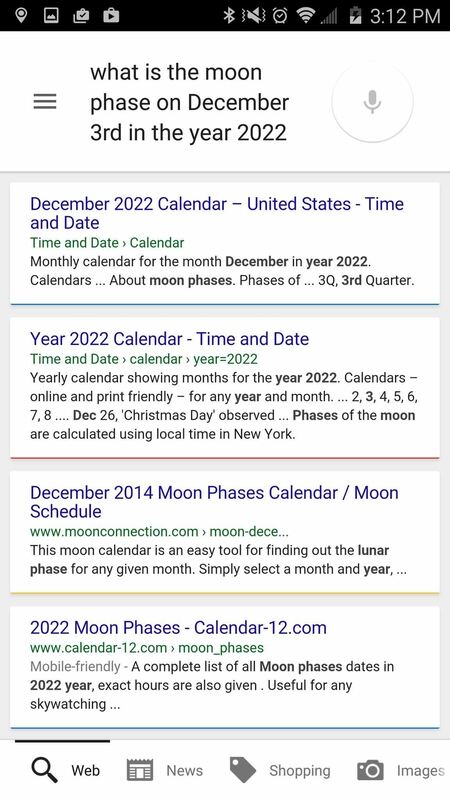 "What is the moon phase on December 3rd in the year 2022?" Again, Hound clearly won the battle. 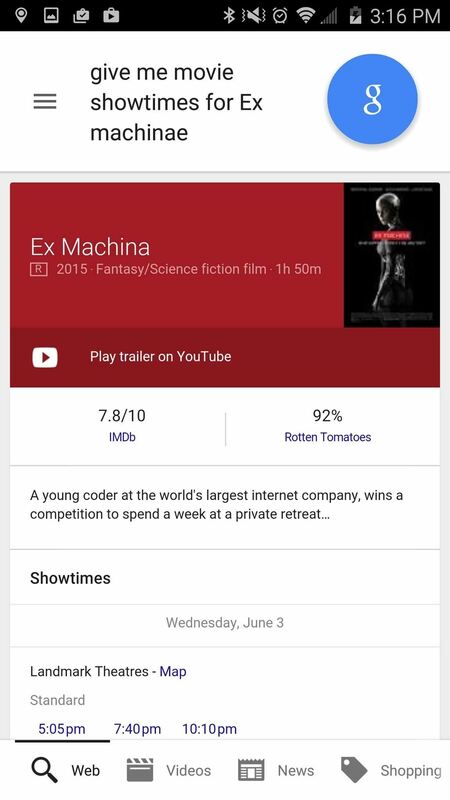 Seems like Hound is clearly better, but keep in mind that while it excels at certain things, it's subpar compared to other services in more general areas, like movie showtimes, where the results were flip-flopped. 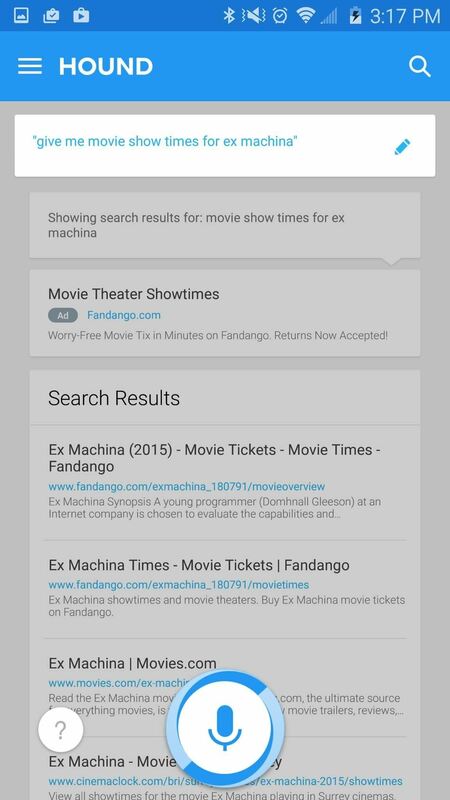 Both Google Now and Siri provided showtimes, while Hound returned search results. So while Hound is really good at some things—astoundingly good, that is—it can use work in other areas (it is in beta, after all). 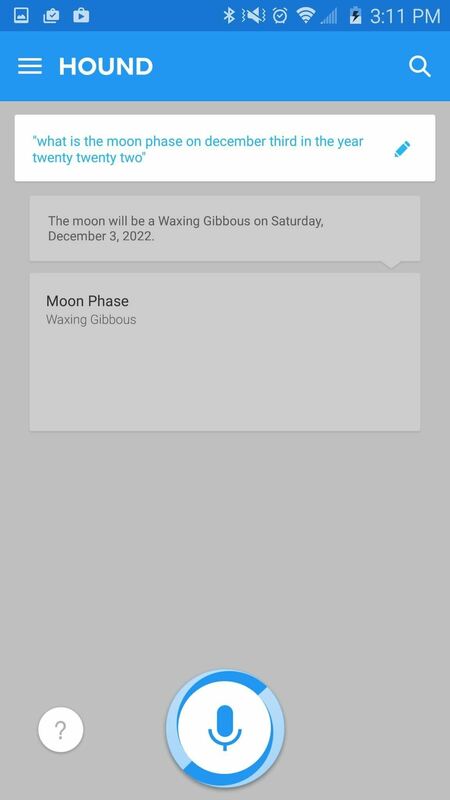 But don't take my word for it—while the iOS app is coming soon, you can install the Android version right now and request an activation code to try it out for yourself. Be sure to let me know what you think in the comments below, and make sure to follow Gadget Hack over on Facebook, Google+, and Twitter. This is amazing and scary. I like it.....I hope you will be able to slow down the speech though. Sounds like a teenager after 3 esperesso shots and a grande from starbucks. The speech was much slower for me (and most) compared to what's seen in the video, but the results came in just as fast.